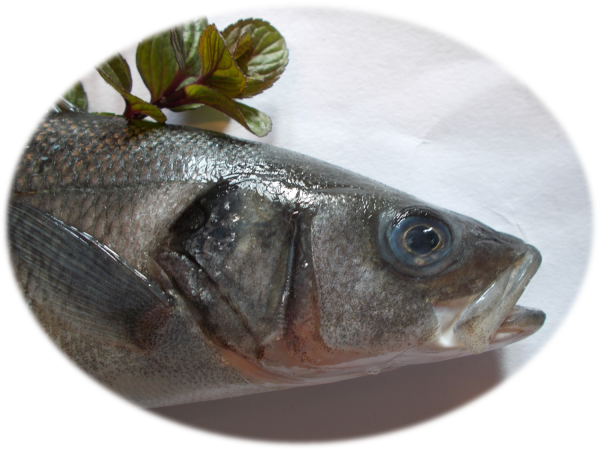 Activities | Hellenic Fishfarming S.A.
Hellenic Fishfarming S.A. is a constantly developing Group of companies, with a dynamic presence in both the domestic, European and overseas markets. The Group’s primary activities are the production of juveniles and market fish, as well as the processing and packaging of the final products. Furthermore, the Group assumes the trading and distribution of the products in the domestic market and abroad, which is achieved through a well organized trade network of dealers.